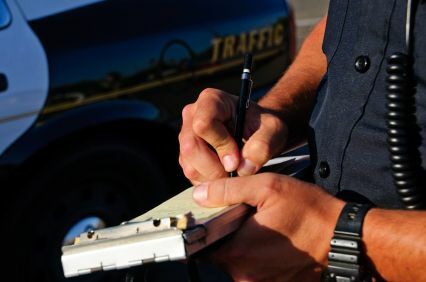 There are many offences under the Highway Traffic Act which can result in Demerit Points (click here to learn about Demerit Points) and even worse, dramatic increases in your Auto Insurance Premiums. Although these are not criminal charges, most convictions for Highway Traffic Act offences can have an extremely negative effect on your family, your work and most importantly, your way of life. If you are facing serious charges under the Highway Traffic Act or Compulsary Automobile Insurance Act, you should seek legal representation. 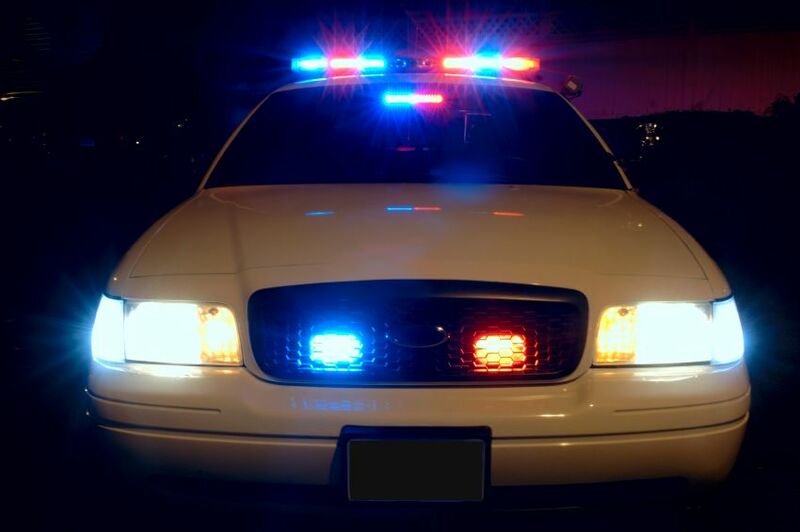 OUR FIRM DOES NOT DEFEND SPEEDING TICKETS AND/OR MINOR MOVING VIOLATIONS.